strict warning: Only variables should be passed by reference in /home/ticlso5/archive.gaaec.org/modules/i18n.module on line 185. 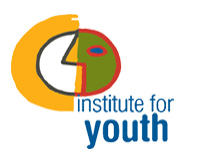 Choose your program and APPLY NOW! "Η σύγχρονη διπλωματία της εκπαίδευσης" "�?α συγκριτικά πλεονεκτ�?ματα της Ελλάδας"
On December 20th, 2013, the Atlantic Council of Albania organized its 16th Annual International Conference entitled "For a Greater Role of the Balkan Countries in International Security". 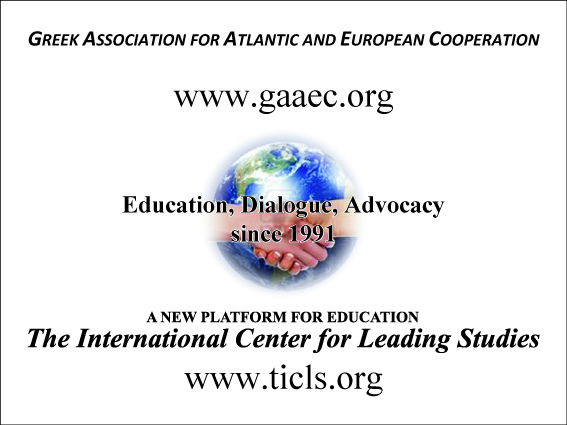 During the conference Mr. Theodossis Georgiou, President of the Greek Association for Atlantic and European Cooperation and Co-Founder of TICLS, was present and gave a speech on the subject "On a possible role of the Balkan countries in the Mediterranean Dialogue". 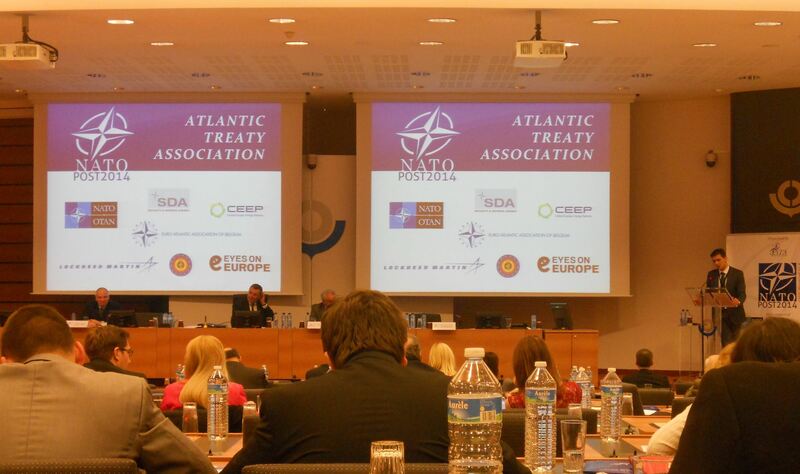 The 59th annual General Assembly of the Atlantic Treaty Association and the 18th General Assembly of the Youth Atlantic Treaty Association were held in Brussels, from December 8th to 11th 2013. The Atlantic Treaty Association (ATA) hosted an international conference on "NATO Post 2014" at the World Customs Organization. Entire World mourns the loss of NELSON MANDELA, the Leader who was fighting for the dignity in our societies. Like President Obama said:" He no longer belongs to us; he belongs to the ages". I was fortunate to meet Him personally for a several times in my life and to feel His glory and, what is even more important, His simplicity and humbleness. 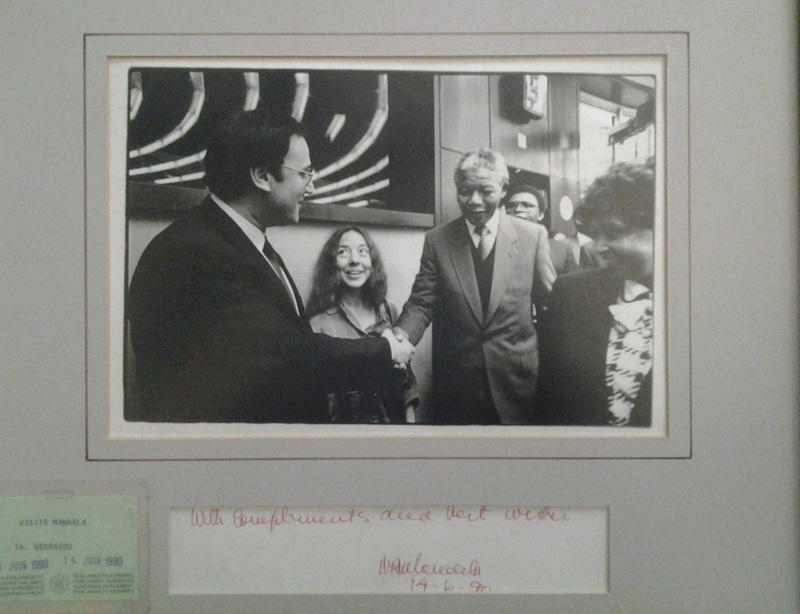 For the first time I met Mandela in June 13, 1990 when He gave a speech at European Parliament after being released from the prison, where He spent 27 years of His life. For the second time I met Him during the Conference, organized at the Belgian Senate. 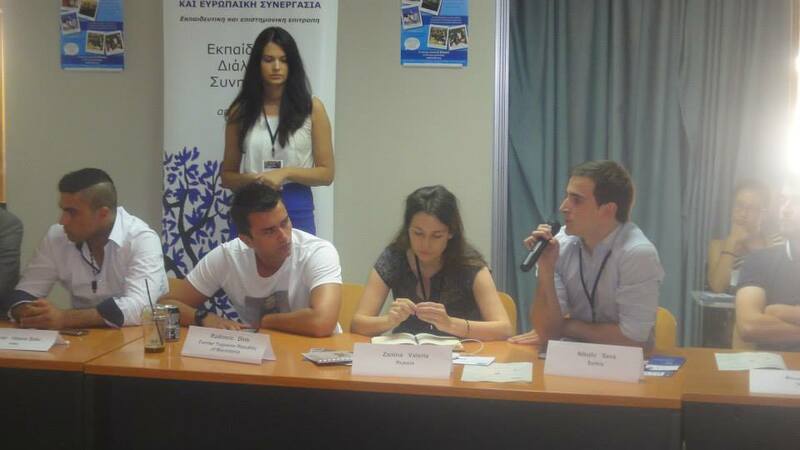 The 1st Chania Med " Forum was held from July 25th till July 28th, 2013 under the auspices of the Ministries of Foreign Affairs, of National Defence and the Ministry of Tourism of the Hellenic Republic, at the Mediterranean Agronomic Institute of Chania. Organized by T.I.C.L.S. in cooperation with the Mediterranean Agronomic Institute of Chania, the 3 day event focused on Economy, Energy, Politics and Power, featuring experts Speakers of the related field and motivated participants from more than 20 countries and diverse academic background. The International Academy for Advanced Studies (TIAAS), successor of the distinguished IIPES, was held in July 2013, 19th to the 31st, at the campus of the Mediterranean Agronomic Institute of Chania, Crete. The Academy included the 1st Chania Med-Forum, held from July 25th to 28th, open to TIAAS students and all interested persons. During the two- week program students worked together to learn, interact, share and explore issues of political economy, philosophy, conflict management, leadership but also the pleasant city of Chania. This year the Organizers welcomed participants from 12 countries as diverse as the Middle East, the Balkans, Western Europe and Russia. The 58th annual General Assembly of the Atlantic Treaty Association and the 17th General Assembly of the Youth Atlantic Treaty Association were held in Rome, Italy, from Monday 4th to Wednesday 6th of February 2013, in the NATO Defense College. The entire organization was held and organized by the Italian Atlantic Committee (Comitato Atlantico Italiano). Report on The 21st Annual International Symposium: "Transatlantic Security: The Challenges Ahead"
On December 10th-11th 2012, the 21st Annual International Symposium organised by the Greek Association for Atlantic and European Cooperation (GAAEC) was held in the Ministry of Foreign Affairs of Greece. 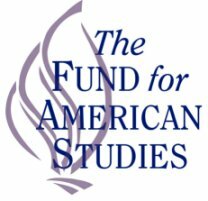 This year"s Symposium was organised in the light of the Chicago NATO Summit under the main theme "Transatlantic Security: The Challenges Ahead". Creation and Hosting of the Web page SilkTech Ο.Ε. warning: date(): It is not safe to rely on the system's timezone settings. You are *required* to use the date.timezone setting or the date_default_timezone_set() function. In case you used any of those methods and you are still getting this warning, you most likely misspelled the timezone identifier. We selected the timezone 'UTC' for now, but please set date.timezone to select your timezone. in /home/ticlso5/archive.gaaec.org/themes/bluemarine2/page.tpl.php on line 108.